Two thirds of American adults either have high blood pressure or are “at risk” for high blood pressure. For most people, it all comes down to your daily choices but many don’t even know that they may need to make a change. So what can you do to lower your blood pressure? 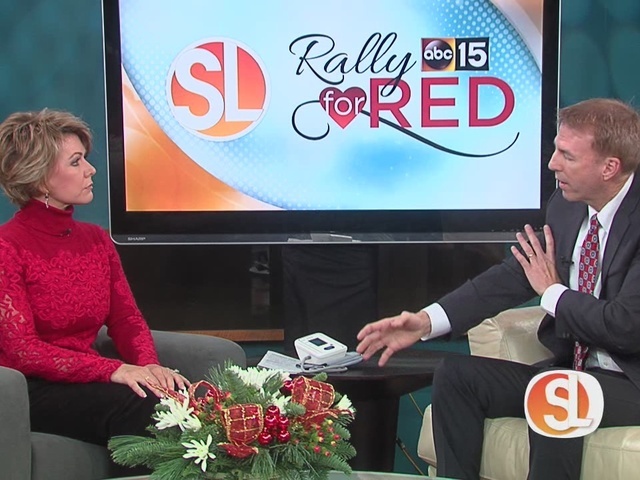 One of Mayo Clinic’s cardiologists joined ABC15 to share some suggestions. Two thirds of American adults either have high blood pressure or are “at risk” for high blood pressure.